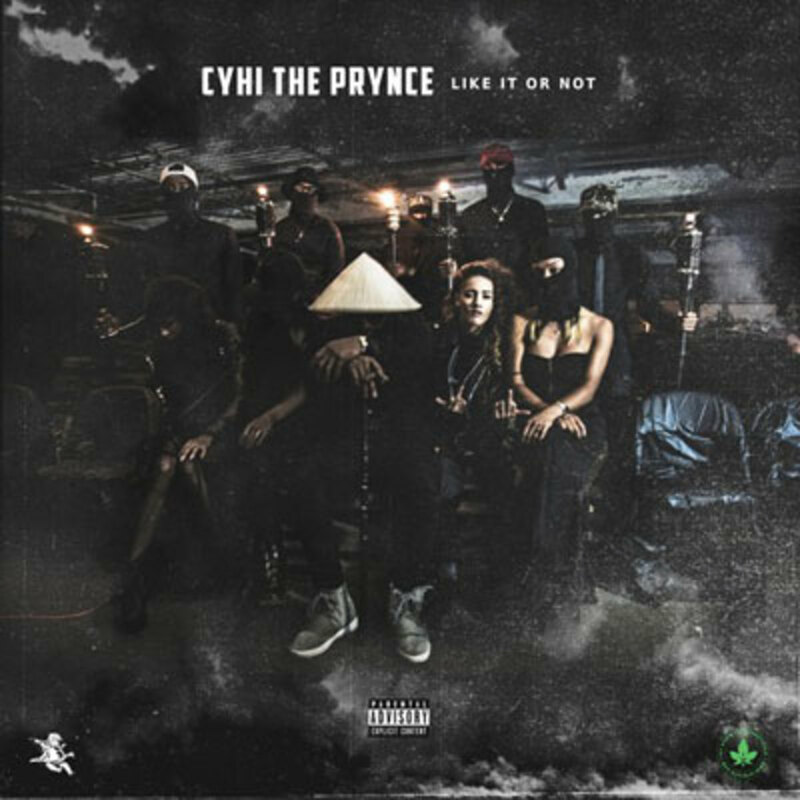 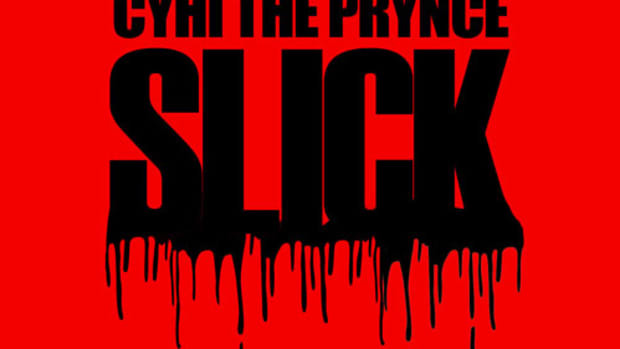 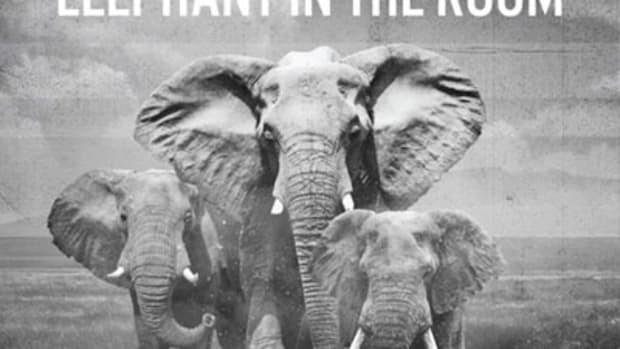 After turning heads with last week&apos;s controversial Elephant In The Room, CyHi The Prynce returns with Like It Or Not, the Tommy Stoner-produced title track off his next album, L.I.O.N.. 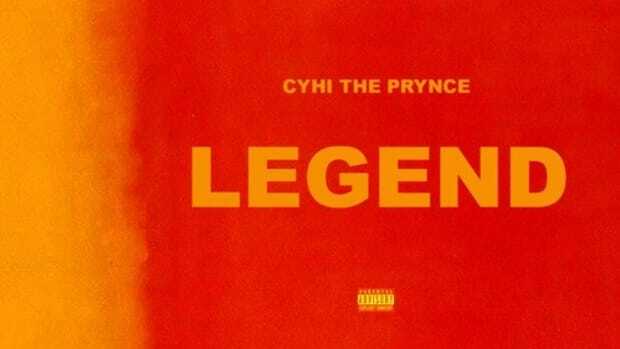 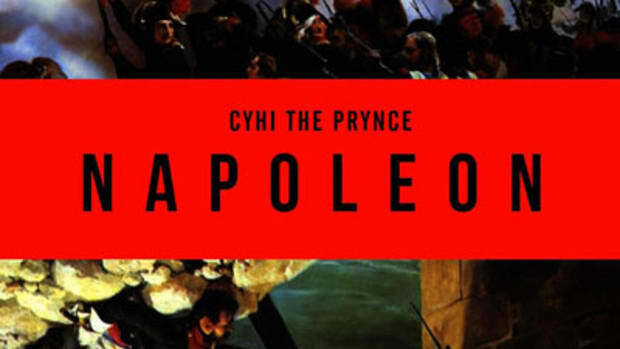 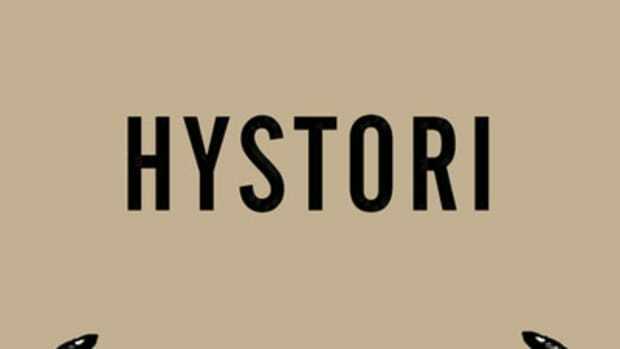 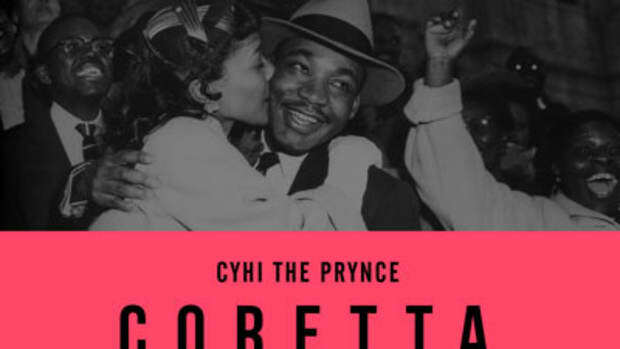 Though CyHi has not confirmed nor denied leaving G.O.O.D Music, the latest single interestingly is an independent release through his own IVY STATE label and EMPIRE Distribution. 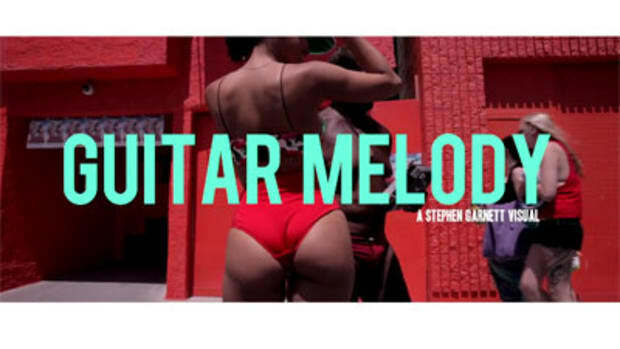 A Matty MakeitWork-directed set of visuals have also been released.